Ozeki Platinum has charming oral aromas, ripe fruit avors and a rich texture with a clean finish. 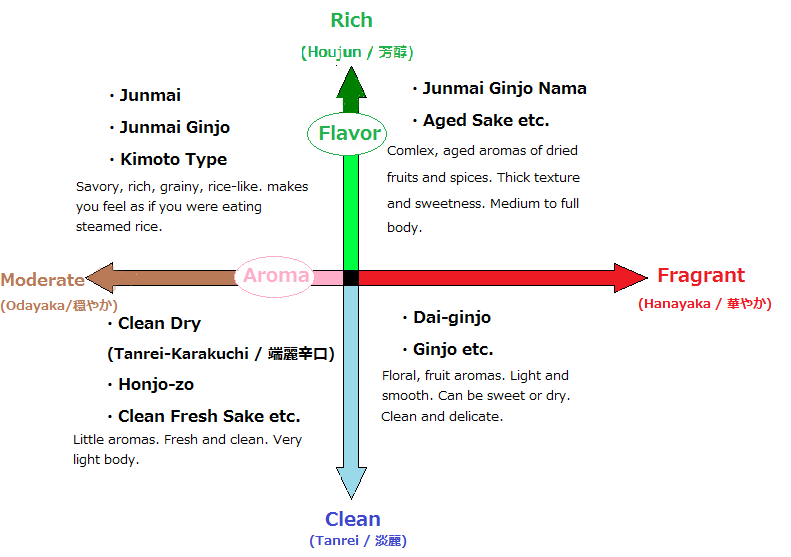 Enjoy this sake as an aperitif or with simple foods. 720 ml bottles.